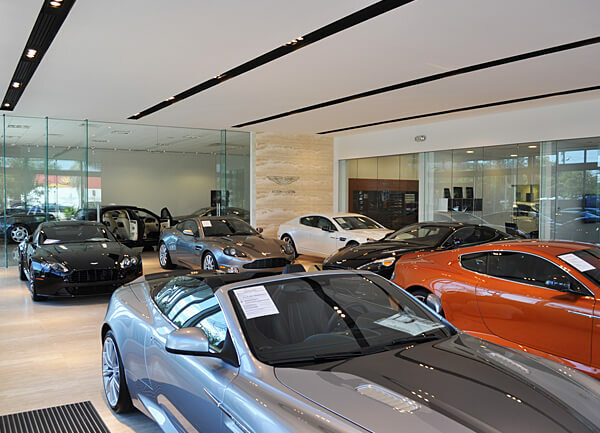 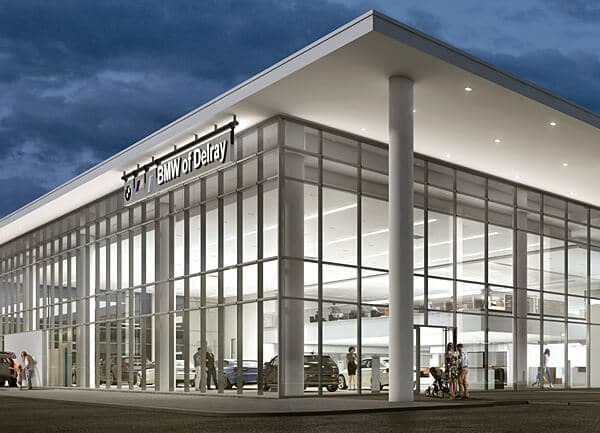 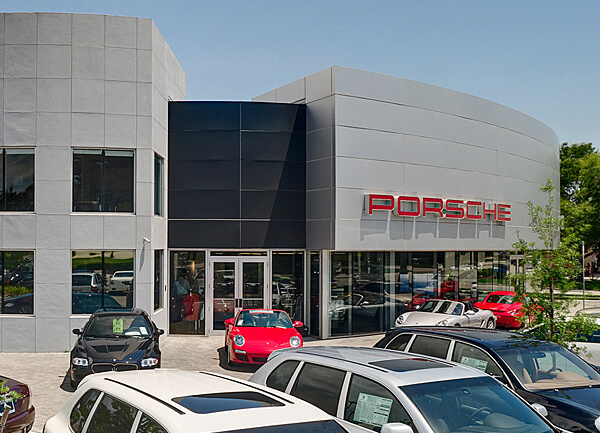 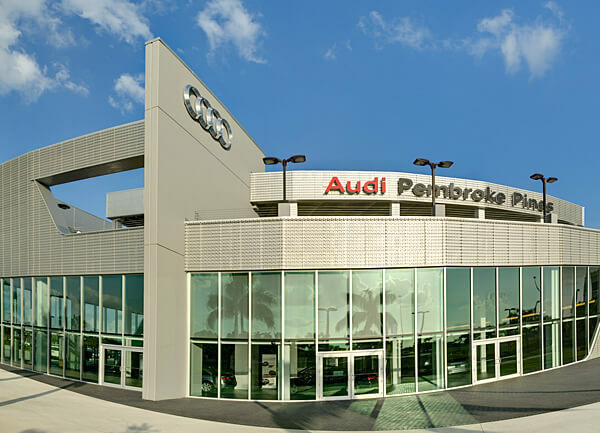 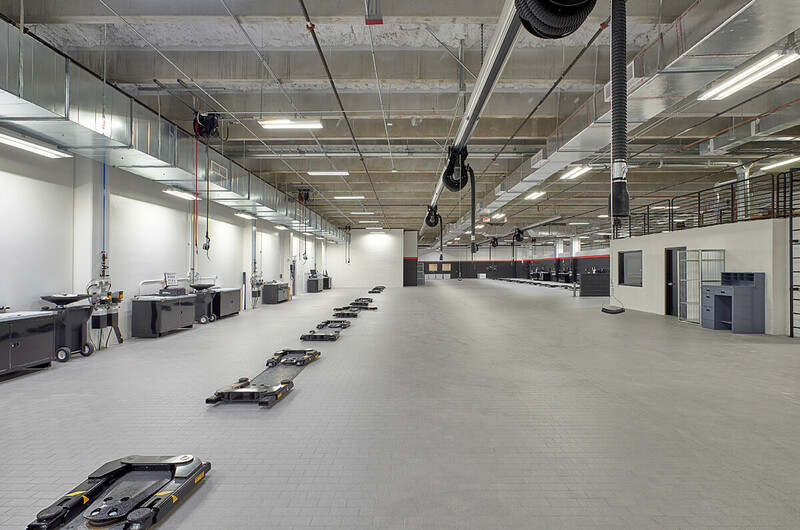 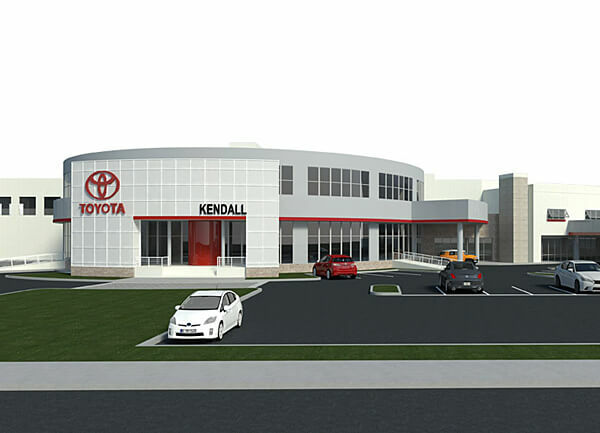 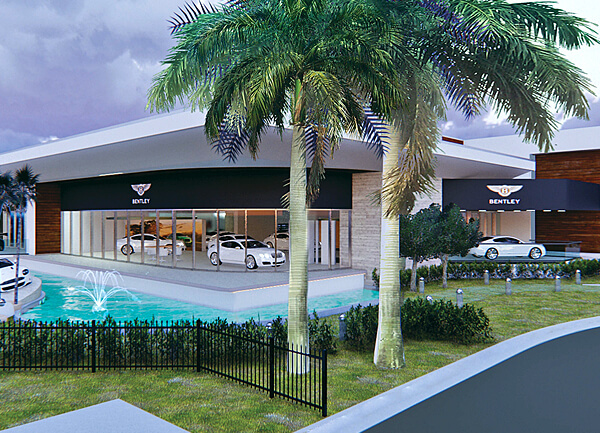 This massive service center provides the full range of services for the regional automotive retailer’s nearby dealerships. 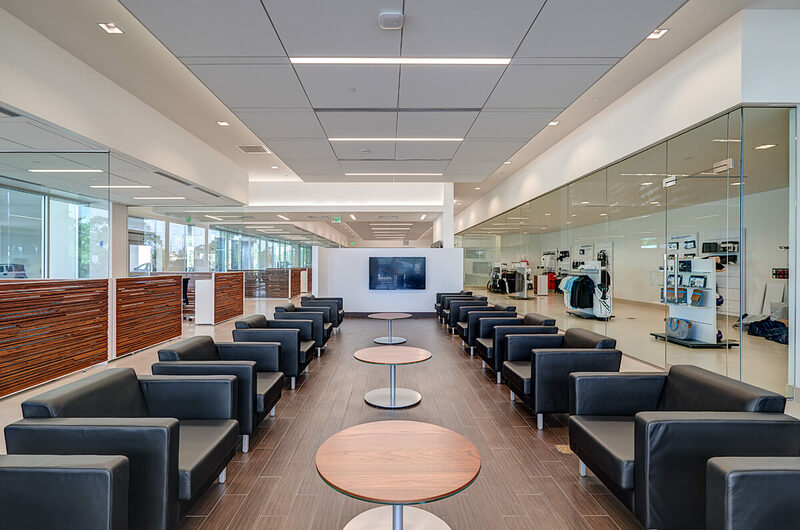 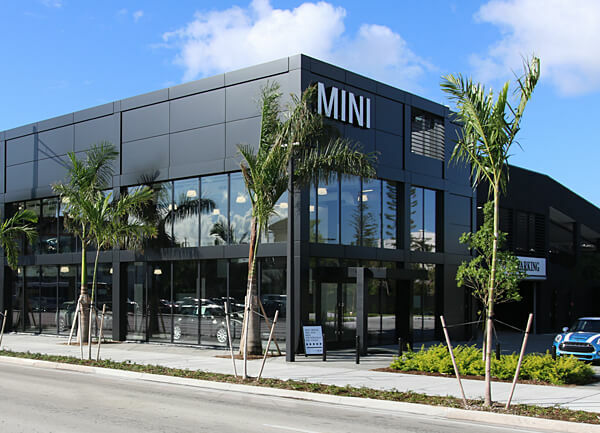 The facility incorporates the look and feel of BMW’s and MINI’s distinctive corporate branding standards at every turn. 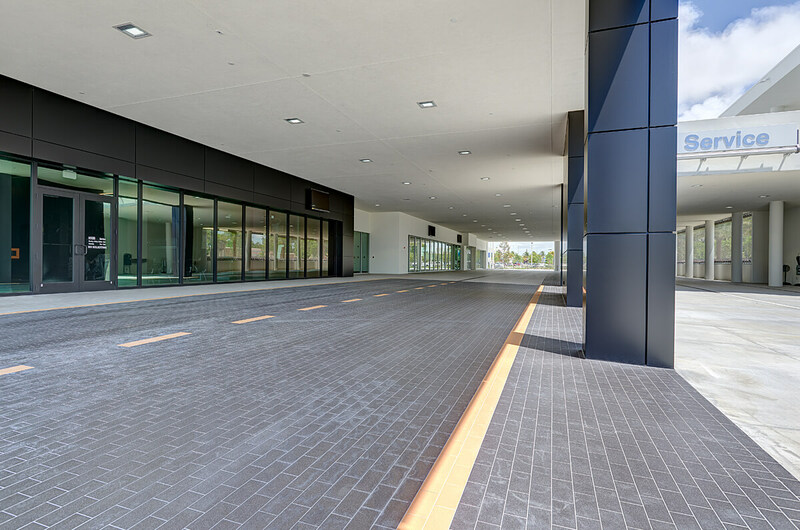 Craftsmanship and high-end finishes include decorative stainless steel screening and 60,000 square feet of durable, imported clinker tile. 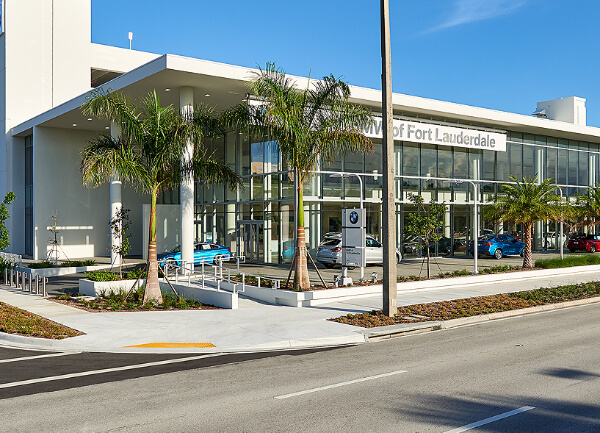 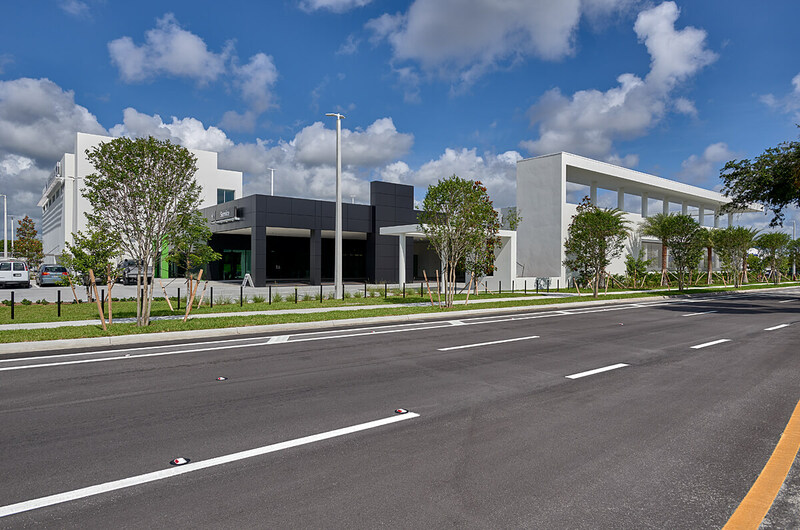 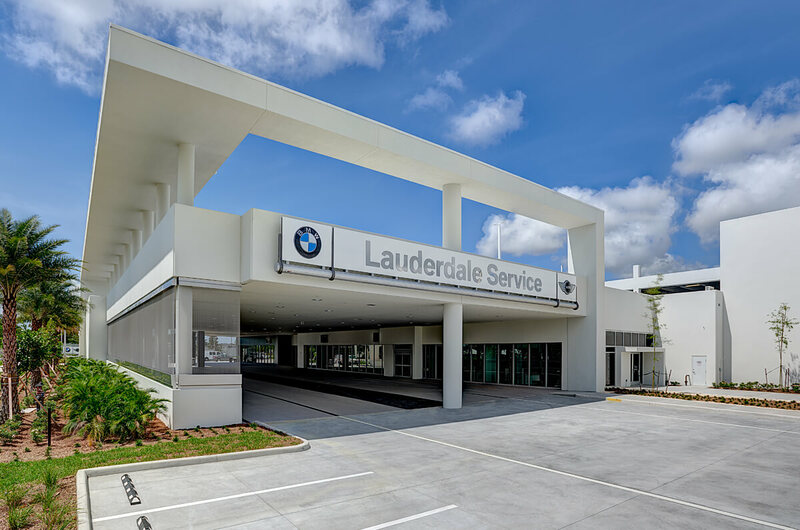 As Holman Automotive’s largest single facility, the tilt-wall structure includes 52 service lifts in the fully air-conditioned repair space, ground level and elevated parking for 552 cars, administrative offices for both dealerships, customer café, a lounge and gift shop for each brand, detail bays, a state-of-the-art carwash, and three levels of mezzanine rack storage for the parts department.